IH 35N Take EXIT 262 toward Williams Dr. Merge onto S Interstate 35. Turn left onto Williams Dr/RM-2338. Turn right onto Penny Ln. Take the 2nd right onto Acker Rd. Turn right onto Caprock Canyon Trl. 524 CAPROCK CANYON TRL is on the left. Hello, I’m interested in 524 Caprock Canyon TRL and would like to take a look around. 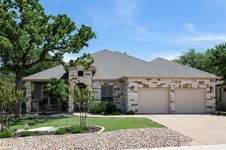 The details on 524 Caprock Canyon TRL: This house located in Gabriel Estates, Georgetown, TX 78633 is currently for sale for $419,000. 524 Caprock Canyon TRL is a 2,168 square foot house with 2 beds and 2 baths that has been on Estately for 6 days. 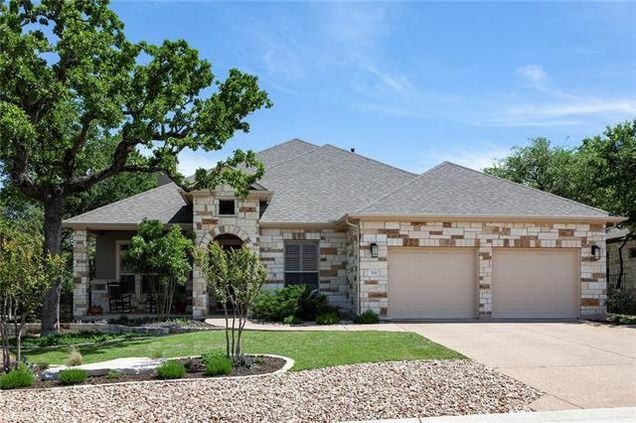 524 Caprock Canyon TRL is in the Gabriel Estates neighborhood of Georgetown and has a WalkScore® of 5, making it car-dependent. This house is in the attendance area of Jo Ann Ford Elementary School, Douglas Benold Middle School, Richarte High School, and Georgetown High School.